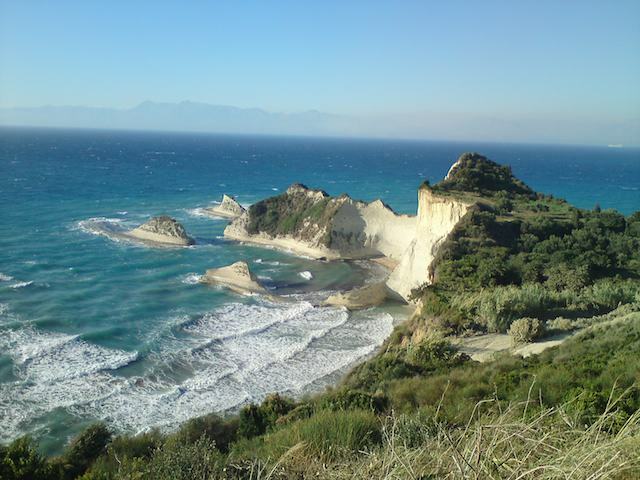 About Us: S-Bikes is located in the resort town of Acharavi, along Corfu's beautiful North coast. 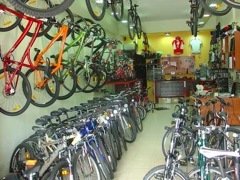 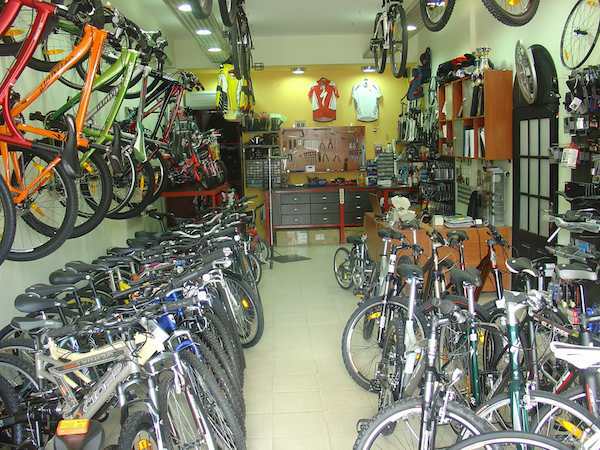 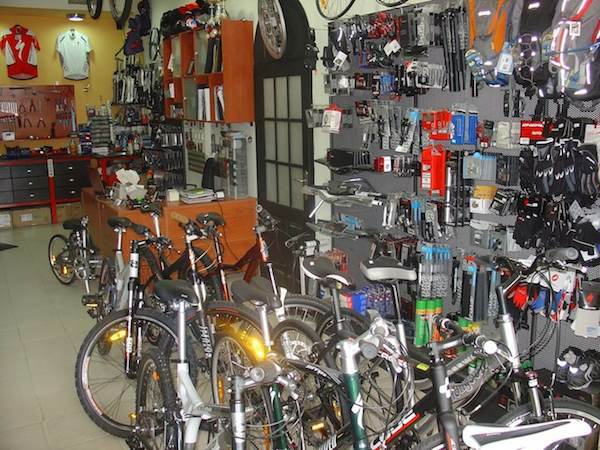 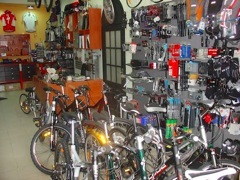 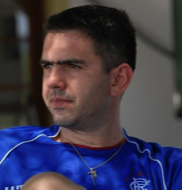 Established in 2007, S-Bikes is the idea of Stamatis Banos, who owns and runs daily operations, both for the summer season as well as the winter season. 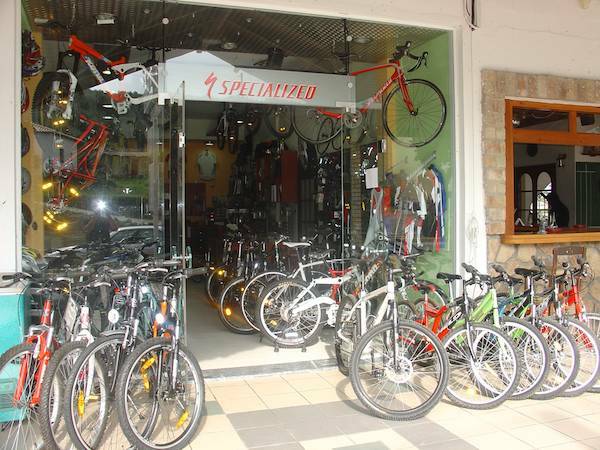 S-Bikes prides itself on carrying a large but modern fleet of mountain, city, trekking and fitness bikes for purchase or hire all year long. 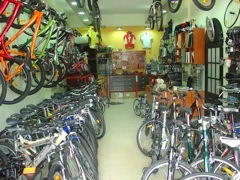 We carry only the best brands and newest, including Giant, Specialized, Cube and Kona - along with being the primary Specialized dealer here on Corfu.